SeaCraft! | Pirates! With MMO! And the whole world! So, it’s been a great fun! There were around 55K unique accounts created, and some serious beer money made! 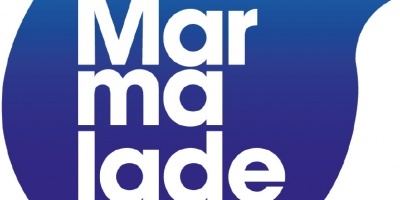 Marmalade SDK is officially dead and lessons for using non open source software have been learned. I would probably go with MonoGame or Urho if I HAD to do it all over again. Server will be up for as long as possible, OVH hosting is only about $3 a month, so that’s nice. 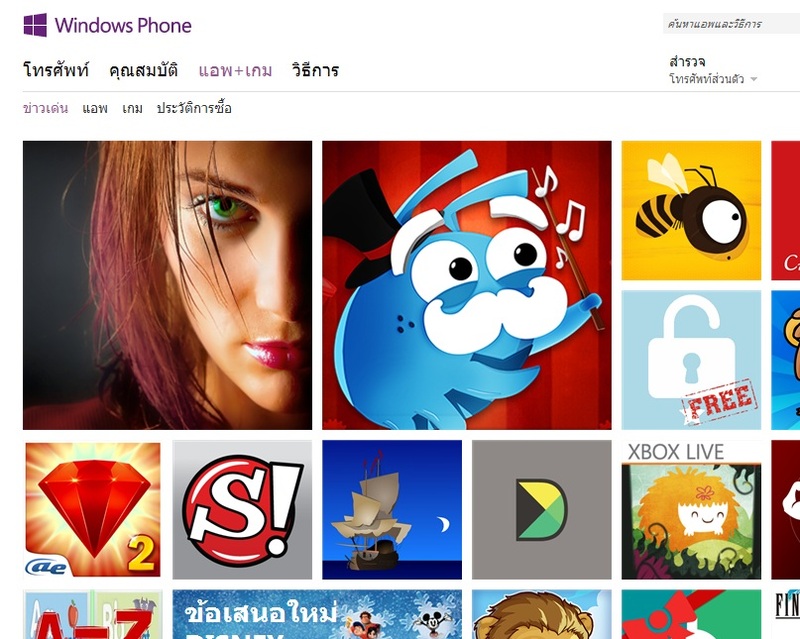 Feel free to download full paid Windows and Android versions for free here! 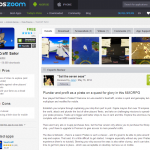 “Plunder and profit as a pirate on a quest for glory in this MMORPG Ever played Sid Meier’s Pirates? Welcome to Luka Jandrić’s SeaCraft!, similar in spirit and gameplay but made multiplayer and modified for mobile. 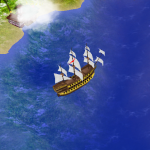 Establish your empire through captaining your ship from port to port. Cajole mayors from over 10 empires around the world, attack and plunder the loot of other players’ fleets, and take on challenging missions to spread word of your pirate prowess. Trade up to bigger and better ships to rise in rank and title. Explore the enormous map, complete with over 5000 coastal towns”… full review. “Ye hear? Take the cursed letter to Easter Island for rich reward! Better yet, there’s fine ship for all! Besides, there be whispers about plenty o’ loot around Easter Island this time o’ year!” … Or so the legend goes. So, apart from having 50% discount sale, all players can now take on the Easter Island challenge, and get their hands on second to best WAR FRIGATE! Some devious and corrupted son of a shipwright on that island will sell it to anyone for the reward. But that is not all! Any floating chests nearby will get you a thousand pieces of pure pirate gold! Happy Easter! Some devilish networking issues have been addressed (black screen anyone?) which are now (hopefully) gone forever. Yep, that’ right! Guys from Marmalade decided SeaCraft! is their app of the week! 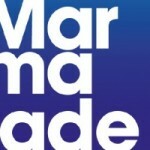 We had a nice chat over the phone and they published an article about it on their blog https://www.madewithmarmalade.com/blog . For future reference here is direct link. Speed control, account migration, name change, towers building at mayors, new ships and one freaking whale is done. Bunch of price, cannon fire rate and town defense algorithms were also tweaked. Shipyards now show 3d ships wobbling instead of an 2d image. So basically this is it. I need some testing, older version reverse compatibility checking, maybe few new screenshots and it will be ready for production update soon. Phew. 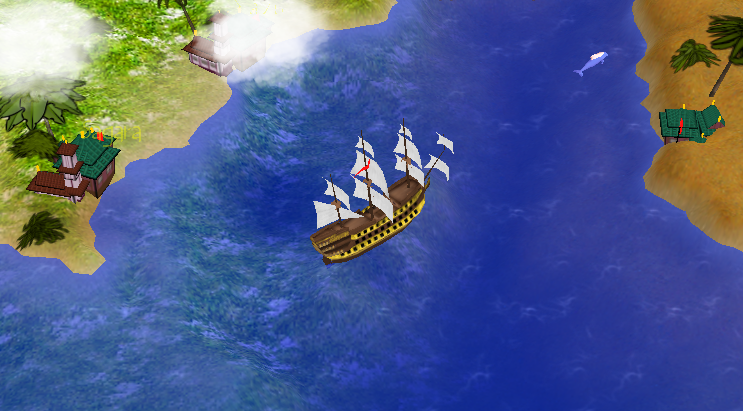 Also, free version will also allow new ship “SLOOP OF WAR” which has firing power…which is good. Progress is slow and painful as usual. After 10 years in development I still underestimate work involved. I will never learn. Anyway, game action now entirely on UDP, with twice the frequency and with no cursed TCP blocking all users should feel improvement. I hope. Also, maps are done! 7x and 27x zoom ins, with complete terrain data (it’s compressed into oblivion and streamed so no worries, game size will not increase due to this). 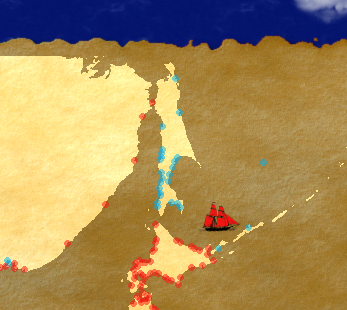 All live players are shown in their colors as well as recent events such as shipwrecks and towns destroyed, with hints if from own empire. And all towns in their colors. So getting there. Also, due to great interest from a fan, there will be bunch new ships, Arab and Asian town models, including brand new towers, and one swimming whale! 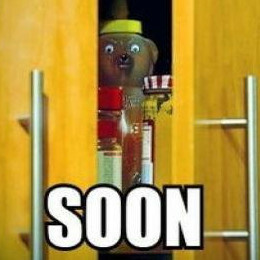 But first onto device migration and speed control… Targeting early March, but by now you are all very well aware of my estimation skills…. 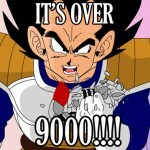 It’s over 9000! … aand 10K! There be over 9000 souls sailing the seas! With new update coming we should see even more! 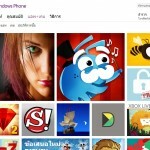 SeaCraft is featured in Windows Phone Store! EDIT: Now also Bahamas, China, Fiji, Marshall Islands, Papua New Guinea, Bosnia and Herzegovina, Kenya and Malawi! Welcome everybody, come in, water is just fine!